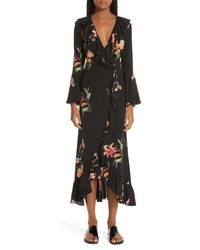 Etro Floral Print Ruffle Hem Silk Dress $2,225 Free US shipping AND returns! 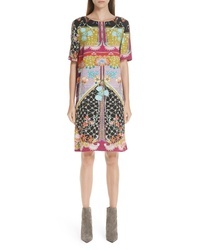 Etro Dancing Print Silk Dress $1,420 Free US shipping AND returns! 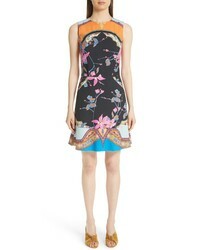 Etro Poppy Print Tie Neck Silk Dress $1,775 Free US shipping AND returns! 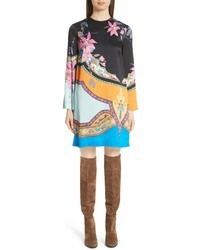 Etro Rocking Bloom Print Wool Dress $1,890 Free US shipping AND returns! 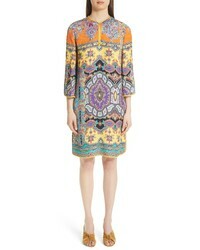 Etro Multi Print Tunic Dress $1,450 Free US shipping AND returns! 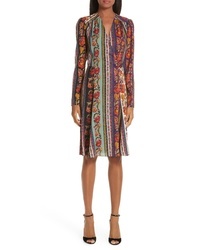 Etro Harlem Paisley Print Cloque Tunic Dress $1,211 $2,020 Free US shipping AND returns! 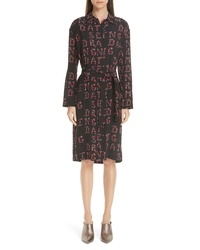 Etro Lily Jacquard A Line Dress $803 $1,340 Free US shipping AND returns! 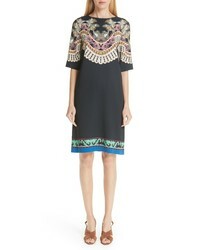 Etro Print Cady Dress $716 $1,195 Free US shipping AND returns! 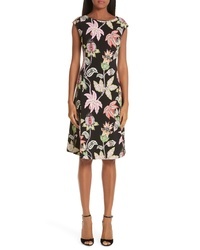 Etro Lily Print Cady A Line Dress $1,040 $1,735 Free US shipping AND returns! 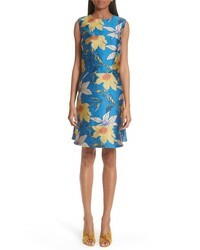 Etro Lily Print Shift Dress $750 $1,250 Free US shipping AND returns! 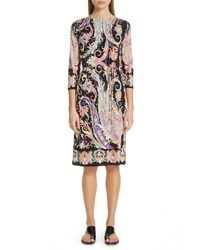 Etro Swirl Print Jersey Dress $1,095 Free US shipping AND returns! 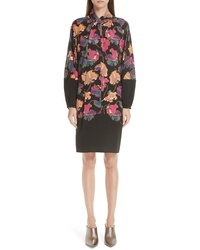 Etro Floral Print Jersey Dress $1,055 Free US shipping AND returns!